you have in your home. 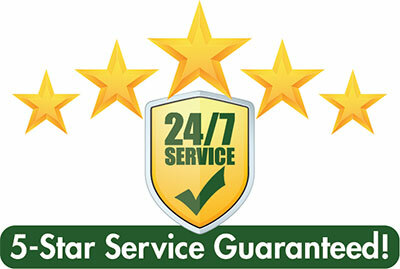 Before we begin any service repair, our technicians complete a thorough system analysis. 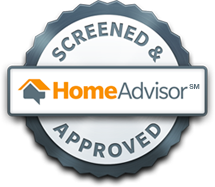 A written estimate is provided showing a final price for the repair and we will not proceed unless we have your written approval. We offer 24/7 gas heat coverage. All service is answered with a live voice and your service contract guarantees you a rapid response time to your heating emergency. 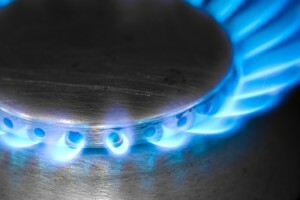 We have three gas service contracts to choose from. We will provide you with a competitive quote for your gas heating installation or oil to gas conversion. Our installation teams are recognized in both Nassau and Suffolk counties as some of the most talented and trained crews available. 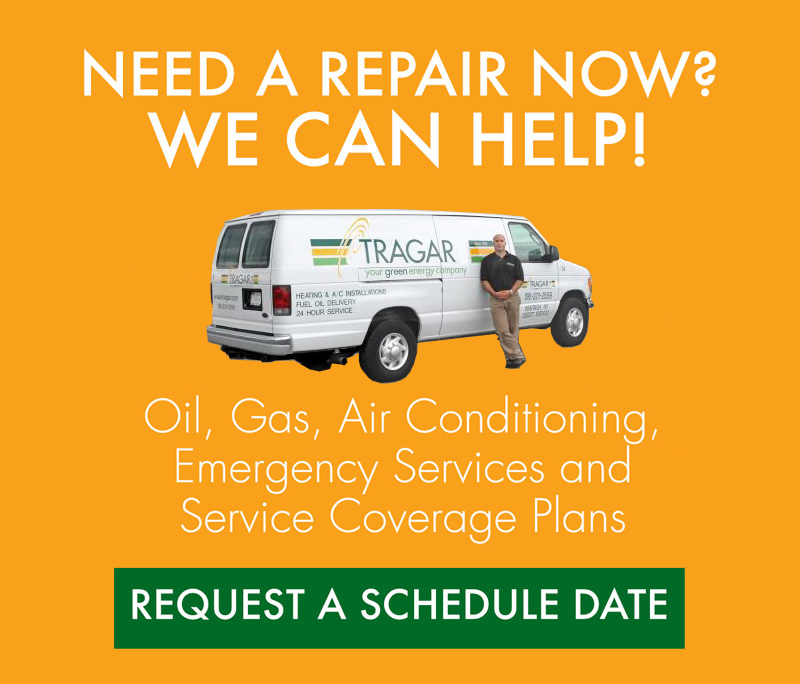 A heating or cooling installation by the Tragar Team certainly stands out from most others. Give us a call today at (516) 231-2964!